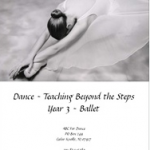 View cart “Tune Up Your Turnout” has been added to your cart. A Dancer’s Guide to Healthy Eating – written by Rebecca Dietzel M.S., an anatomist who specializes in biochemistry, and Alyson Yamada, a graduate of Canada’s National Ballet School. Includes menu plans and recipes. 74 pages. 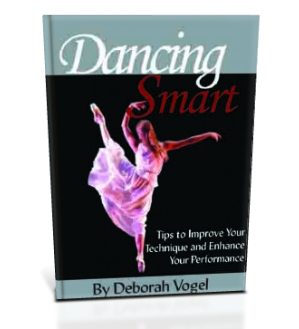 An indispensable guide for dancers of all ages. Rebecca Dietzel, M.S. is an anatomist who specializes in biochemistry. She maintains private practices in New York City and Vermont teaching anatomy, physical re-education and nutrition. Rebecca also teaches anatomy and kinesiology for the Ailey/Fordham BFA program. She received her Master of Science from Columbia University’s Institute of Human Nutrition. She is also an Ayurvedic practitioner in the tradition of the Wise Earth School.